Jahlee J. Hatchett | The Barristers' Association of Philadelphia, Inc.
Jahlee J. Hatchett is an Attorney at the SEPTA Transit Police Department where he serves as an Inspector, counseling the department in a variety of matters. Prior to joining the SEPTA Transit Police Department, Mr. Hatchett worked as an Assistant District Attorney in the Philadelphia District Attorney’s Office. 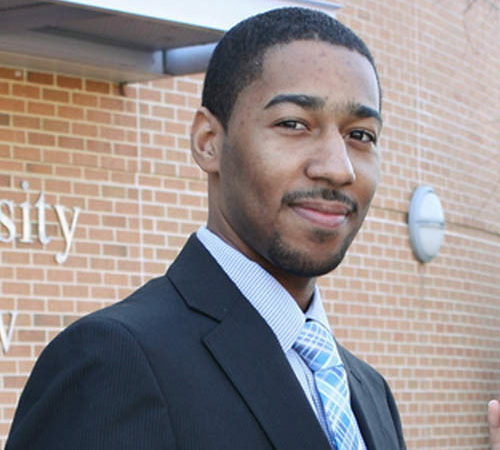 Mr. Hatchett graduated from Widener University School of Law in 2012.